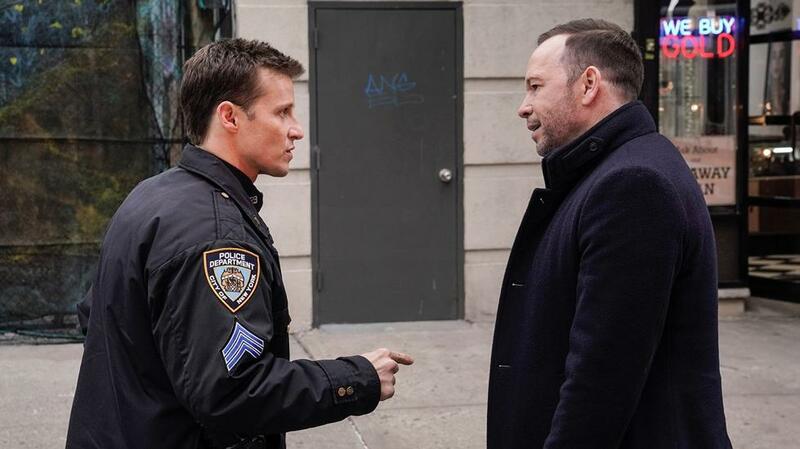 Tonight, Blue Bloods season 9 episode 14 is arriving on CBS, and things are going to get very testy. Related Blue Bloods video – Be sure to check out some more thoughts on this upcoming episode at the bottom of this article! Meanwhile, remember to subscribe to CarterMatt on YouTube for more news, and be sure to check out our official show playlist. In the sneak peek below, you can see Jamie and Danny going at it over some of Danny’s actions at a crime scene, some that explicitly went against his orders. Jamie outranks Danny now, and it really felt like this was the sort of thing that was going to happen eventually. It was hard to imagine a scenario where it didn’t, given that these two happen to be as strong-willed as they are. They’re not altogether inclined to listen to each other, and they’re both going to think that their way of doing things is correct. So how can we best describe some of these methods? Well, for Danny he’s mostly about doing what he thinks is right in the moment — he’s results-oriented and he deals with the consequences of his actions later. Meanwhile, Jamie tends to follow more the letter of the law; he does whatever he needs to do and works to deal with some of the consequences for it later. Our hope here is that, by the end of this episode, these two are going to be able to resolve what they’re going through … but that may not be the easiest thing in the world for the two. We are speaking here, after all, of two guys who are used to doing things their own way. They don’t listen to each other all that often, and that’s how they end up landing in situations kind of like the one that they are in now. How far will things go between the two of them? At the end of this sneak peek, you can see Danny decide to rip up, in front of Jamie, the violation that Danny made in the field. A little bit later in the episode, there’s a chance for the two to go at it at family dinner. As you would imagine, Frank is going to be none too pleased that this is happening. How could he be?